Kennolyn offers you the best of coastal redwood and alpine lake experiences. 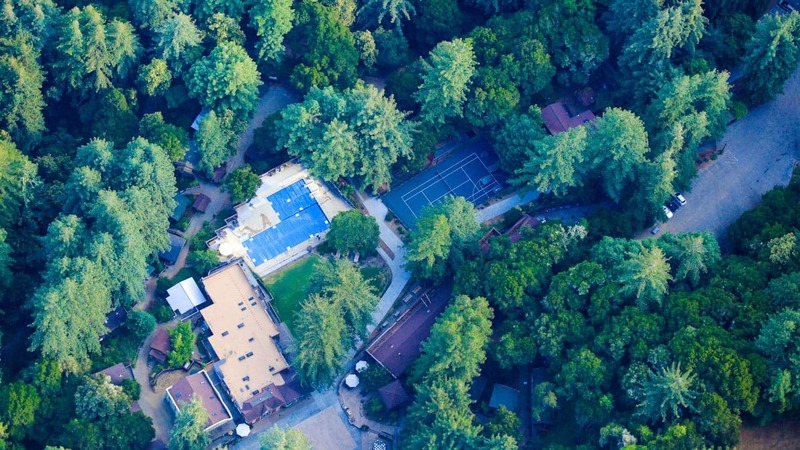 In the Santa Cruz Mountains, two adjoining properties are nestled on 300 acres where majestic redwood trees provide an awe-inspiring backdrop for camp adventures. Our property sits at the end of a four-mile dead-end road and borders Nisene Marks State Park, a protected 10,000 acre habitat. 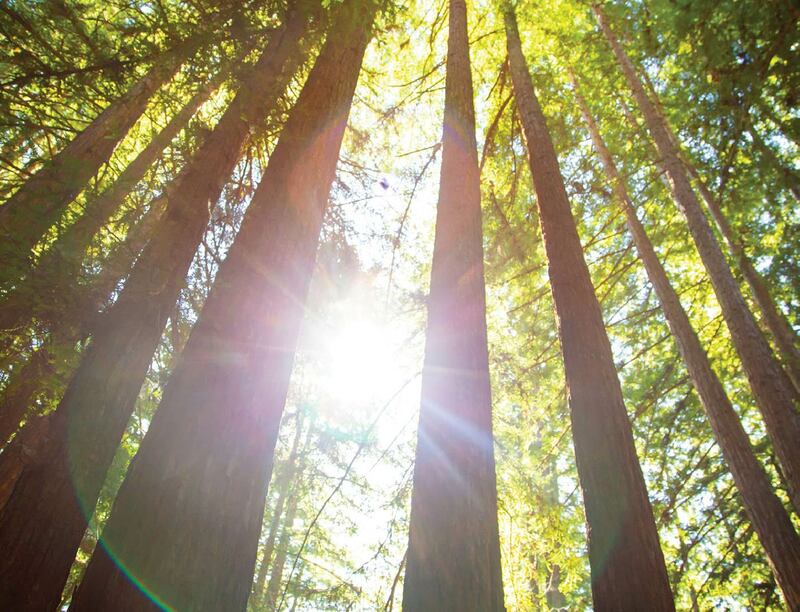 Quiet and secluded yet easily accessible, we are less than 90 minutes from the San Francisco Bay Area and just a few minutes drive off historic Highway 1. Each Santa Cruz property has its own pool, ropes courses, archery, and riflery ranges etc. Our Day Camp and Overnight Camps operate separately on the adjoining properties. Stone Creek Village houses our Resident Camp, Family Camp, and year-round office. Modeled after the old logging settlements once prevalent in the area, it boasts a replica of a typical Main Street from that era. This feeling of a western settlement gives campers more than a camp in the woods, it gives them a special town all their own. 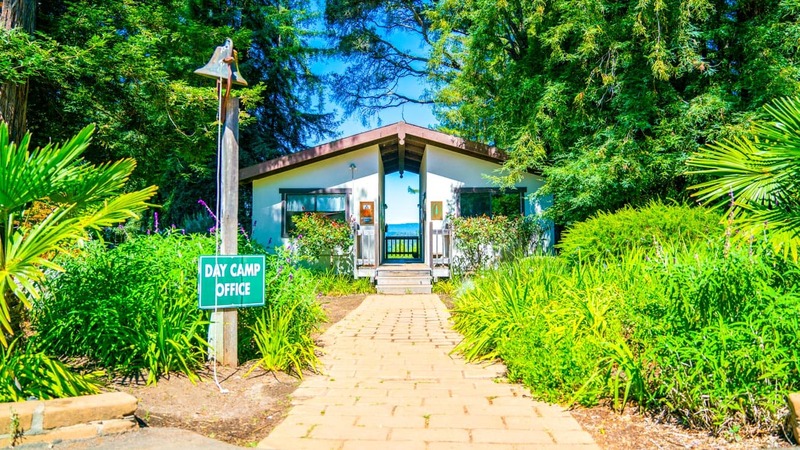 Kennolyn Day Camp is held at our Hilltop Hacienda location, which overlooks Monterey Bay. 240 acres to explore and a stunning view make our Day Camp location simply unique. 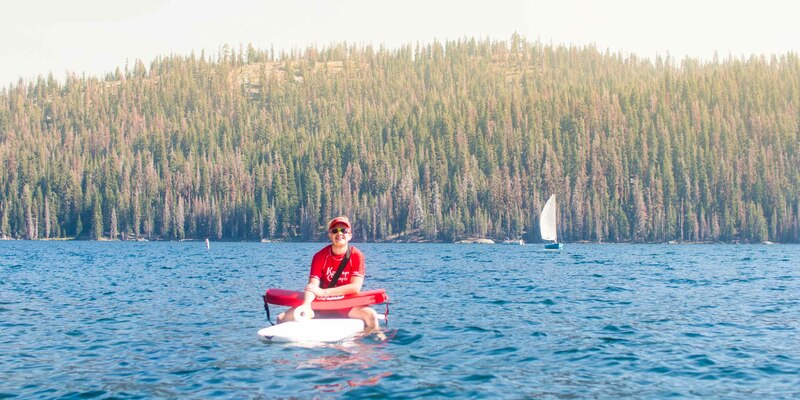 In Lakeshore, CA a beautiful 13 acre site within the Sierra National Forest is our home base. But the real attraction of this site is the exceptional access to Huntington Lake via our private dock on a quiet sheltered cove.